Book lover and Austen enthusiast Sophie Collingwood has recently taken a job at an antiquarian bookshop in London when two different customers request a copy of the same obscure book: the second edition of Little Book of Allegories by Richard Mansfield. Their queries draw Sophie into a mystery that will cast doubt on the true authorship of Pride and Prejudice—and ultimately threaten Sophie’s life. 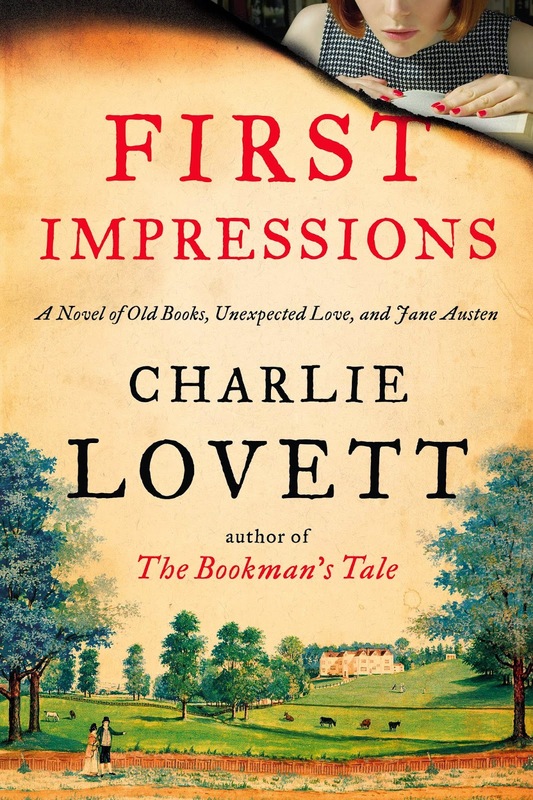 In a dual narrative that alternates between Sophie’s quest to uncover the truth—while choosing between two suitors—and a young Jane Austen’s touching friendship with the aging cleric Richard Mansfield, Lovett weaves a romantic, suspenseful, and utterly compelling novel about love in all its forms and the joys of a life lived in books. Are you ready for SYNC? Going to RT? Check this out before you do!